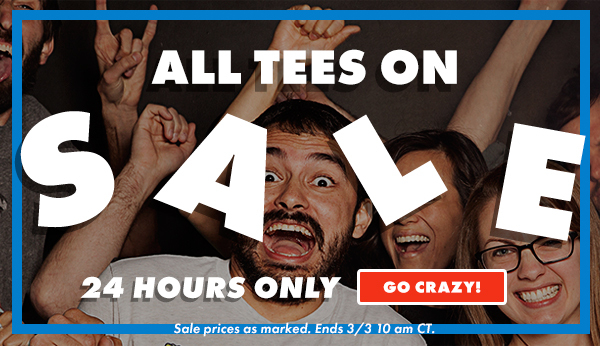 Threadless: 24 Hrs Only: All Tees $15&rlm; - Blog @ That Awesome Shirt! Regular tees $15, triblend $19, subliminated $29. Only on 3rd of March, 2016.